ELLENSBURG, Wash.-Since finishing 2nd in the inaugural USA Rugby Sevens Championship, Central Washington Rugby has been waiting for another chance. The Wildcats dominated qualifying. Winning both of the Northwest Collegiate Rugby Conference (NCRC) Seven’s warm-up tournaments by healthy margins. 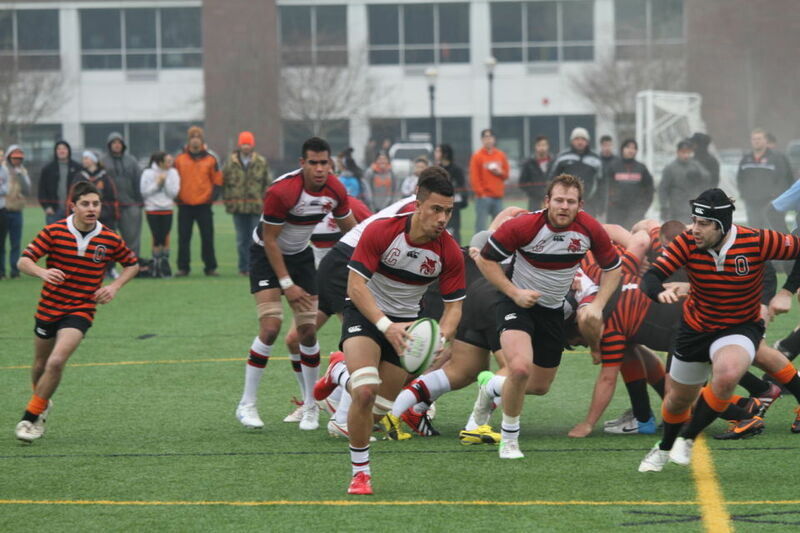 The national qualifier was held in Seattle and like the previous tournaments, CWU continued their dominance winning their third straight NCRC 7’s Cup. Central received an automatic bid for winning the qualifier and will look to improve on their second place last year. The pools have been released for the 24-team tournament and CWU has been placed in Pool C with the likes of Kutztown, Virginia, and the Texas Longhorns. The schedule has not been released as of yet, but we will keep this post updated when it is released. This entry was posted in Rugby and tagged collegiate rugby, pool c, sports, texas longhorns, usa rugby sevens, washington rugby on November 20, 2012 by cwusportclubs.